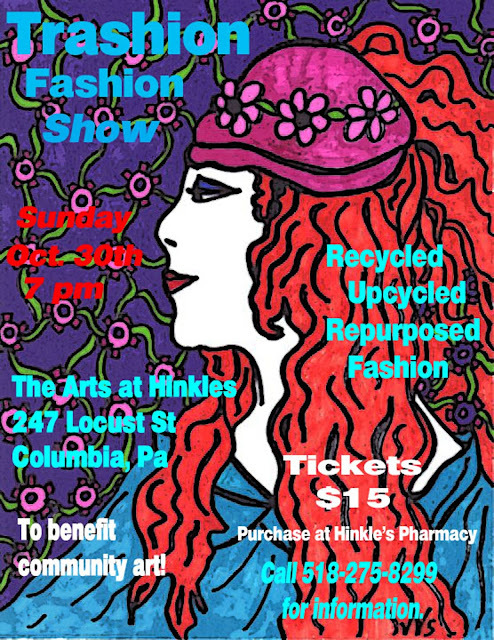 The Arts at Hinkles is having a unique fashion show to benefit community art in Columbia. Participants are designing fashions made out of anything recycled or re-purposed. A "Best in Show" $100 prize will be awarded to the winning design of the night. All ages are welcome to this fun-filled evening! If you are interested in participating, there's still a few spots left. Call Vicki at 518-275-8299 for more information. 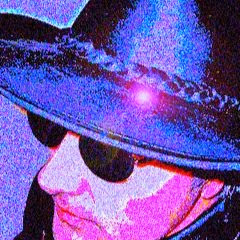 Sunday, October 30, 2016 7:00 p.m. Beverages & light food will be served.